After a year, when a government panel in the United States has discarded the deal of its sale to Ant Financial of China for $1.2 billion, MoneyGram International Inc is once again considering company’ sale as an option in its quest of strategic alternatives. In November, MoneyGram, which lost 83 percent of its value since the collapse of the deal with Ant Financial in January 2018, had to fight with a financial penalty. The U.S. regulators have imposed a financial penalty of $125 million upon the company for its failure to counter fraudulent money transfers. As of the end of September, the Dallas-based had a debt load of $902 million, and as the debt is coming to be due next year, the company is also in efforts to make it restructured, while an amount of more than $80 million is still undrawn from a credit facility, said Reuters citing sources. At the end of September, the company was holding a cash reserve of $200 million. 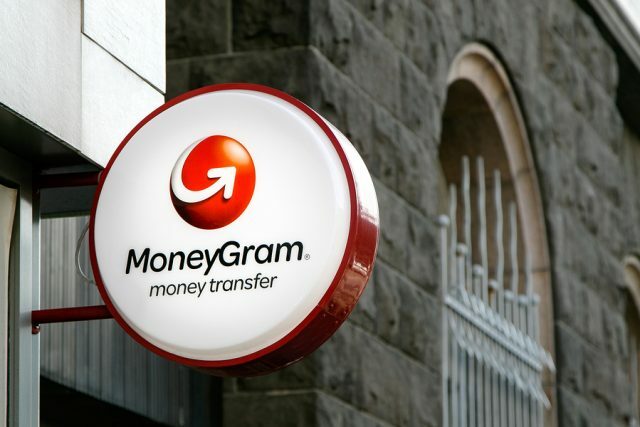 MoneyGram has been working globally with staff strength of over 2,900 people, additional it has been operating in more than 200 countries through agents at roughly 350,000 outlets and Thomas H. Lee Partners LP is private-equity firm which holds the largest number of its shares. The company’s efforts to refinance its debt are basically focused to deal with a covenant that has been coupled with its credit line having a cut-off date of March to meet its terms, for which company has been seeking more time by extending the deadline, the sources added. Additionally the company is also hoping to push out the maturity date of its loan of about $900 million, which, if the date of maturity does not extend, would soon become current debt in the books for accounting purposes and that would also likely to be disturbing the creditors and shareholders of the company.